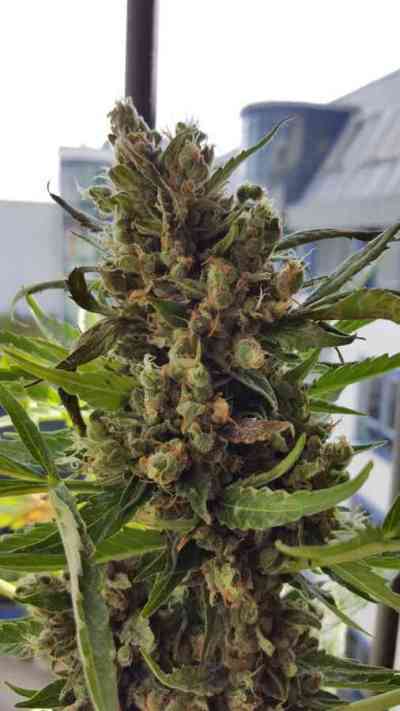 Fast Version of a popular strain from Delicious Seeds, the feminized Caramelo. This new variety has been developed by crossing Caramelo with a 4th generation automatic plant, with the aim to shorten its flowering period while keeping its best traits. Caramelo comes from two Lavender phenotypes, an Indica dominant plant and a mostly Sativa individual that were crossed to obtain this exceptional marijuana strain. 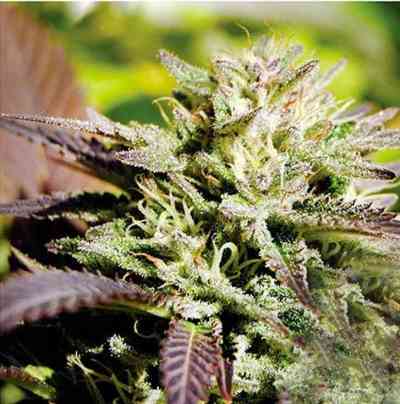 The resulting offspring is mainly Sativa and develops beautiful purple colours at the end of the flowering period, as well as dense and compact buds full of resin and with a delicious floral and fruity taste. Using the SCROG technique is highly recommended due to its vigorous branching; after 15/20 days of growth it doesn't even need prunning to develop lots of side branches. Still, with shorter growth periods, it is also suitable for the SOG technique.